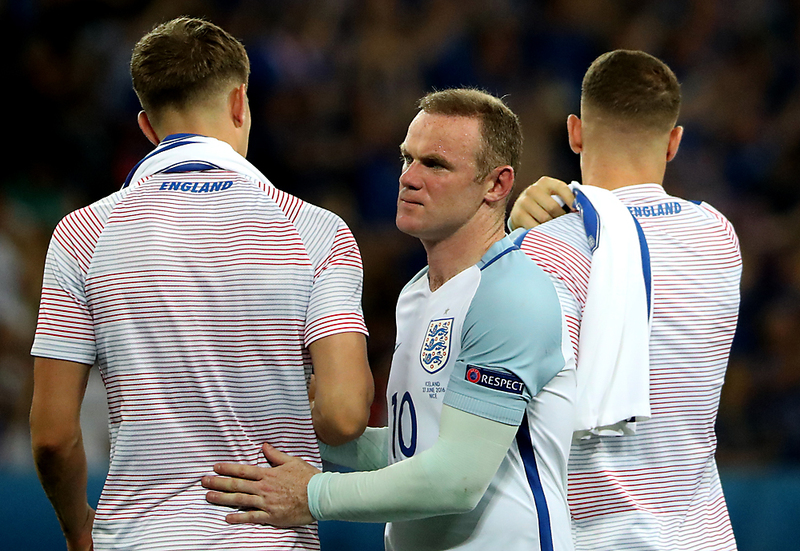 Wayne Rooney (C) reacts at the end of the UEFA EURO 2016 round of 16 match between England and Iceland at Stade de Nice in Nice, France, 27 June 2016. England lost the match 1-2. We hope these aphorisms cheer the English team up on their way home. Iceland's win in the Euro 2016 match against England was a complete surprise and caused a stir around the world. Former English national team member Gary Lineker wrote on Twitter that the loss in the knockout match at the French tournament was the “worst defeat in our history." RBTH has decided to try to improve the English team’s mood with the help of some Russian proverbs. The English national team was considered a favorite in the Euro 2016, but good luck is always followed by а downturn – you just need to keep calm, accept your fate and come out swinging next time. An ataman is a chief in the Cossacks' army. The moral here is that you shouldn't be upset about leaving the Euro in France so early. It would be better to focus now on preparing for the FIFA World Cup in 2018, which will be held in Russia by the way. It's likely that the English team will regain their glory again soon if you just show some patience. Experience and preparedness are not always the only winning factors in soccer – there is always room for luck and accidents.